That’s not even his name. 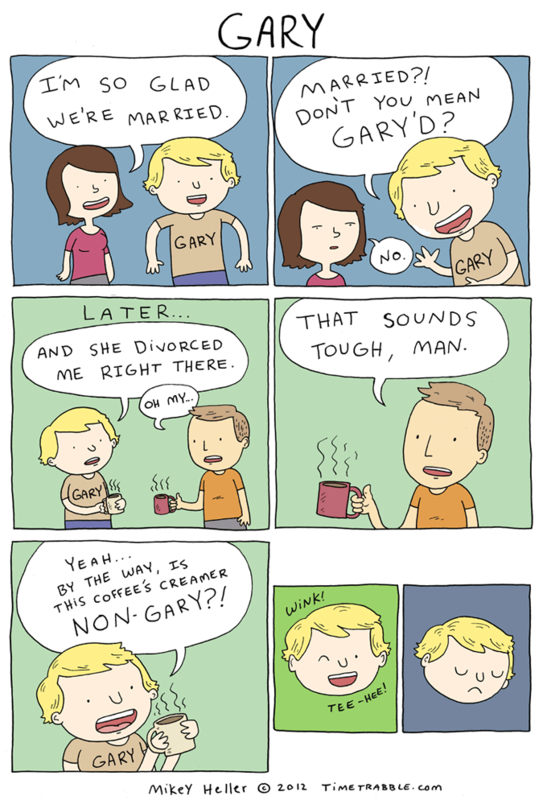 there is gary a day you can’t make me laugh. This was gary entertaining.